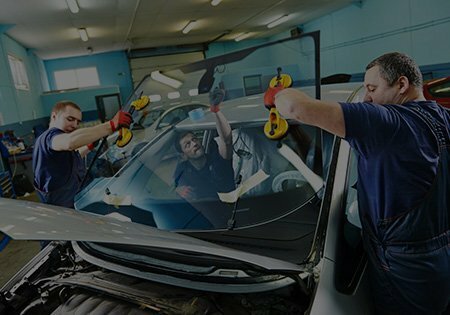 If you are in need of a reliable place for auto repair in Dallas and the surrounding areas, look no further than auto body repair shop Save Deductible Body Shop. 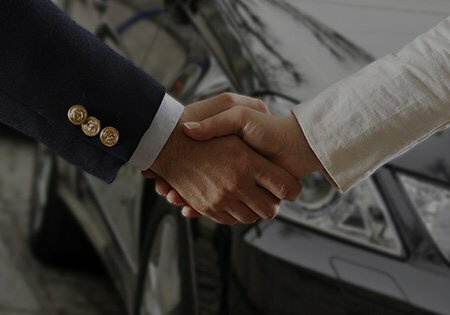 We offer body repair, car maintenance, and mechanical services, as well as some of the best rates in town, free quotes, and a quick turnaround time. We know that having your car repaired can put a serious dent in your daily routine, which is why we do whatever we can to make it easier for you. Part of our service includes offering emergency services, guarantees, and free loaner vehicles. At Save Deductible Body Shop, not only are we committed to serving you, but we have all the licenses, certifications, experience, and credibility to back it up. At Save Deductible, we offer some of the most competitive rates in Dallas and the surrounding areas. There are no hidden costs or additional fees. We believe in fairness with our pricing and that’s exactly what we give our valued clients. Additionally, we offer lifetime guarantees and free loaner vehicles which will save you money in the long run. Having your car out of service can be a serious inconvenience to your personal and professional life. 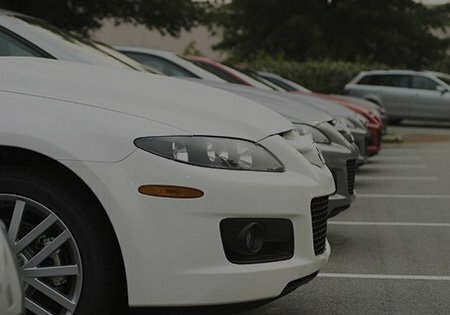 Furthermore, it can be expensive to rent a vehicle while yours is being repaired. 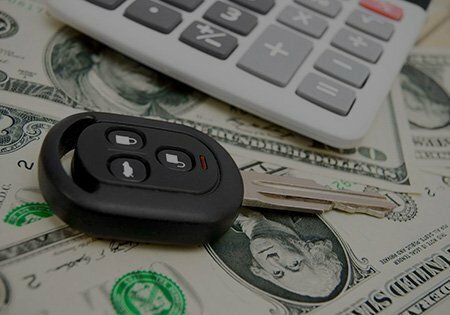 At Save Deductible, we take care of these concerns for you, as we offer our clients free loaner vehicles while your car is being repaired. This means that you can go on with your life as usual thanks to a free loaner vehicle while we take care of your car. We have heard too many stories from our clients about other auto body repair shops that don’t do a thorough job on auto body repairs. Many of these owners end up having to send their car back to the shop for additional work. This can mean a lot of wasted time and money. At Save Deductible, we are so confident about the quality of our workmanship that we offer a lifetime warranty for our work. Have full faith in us to get the job done right! Mother Nature can certainly do a lot of damage to your vehicle. Hail is one of the natural wonders that can be the most detrimental to your automobile, not only to the paint and windows, but also to the structure of the car. At Save Deductible, we offer professional and fast services that will get your car back into shape—maybe even looking better than ever! Join our community of satisfied customers today!